‘Insecure’ star Jay Ellis says Issa Rae – who created, writes, and stars in the hit HBO series – is a great leader, who treats her team like family. Larry King: What’s Issa like to work with? She was here, she’s great. 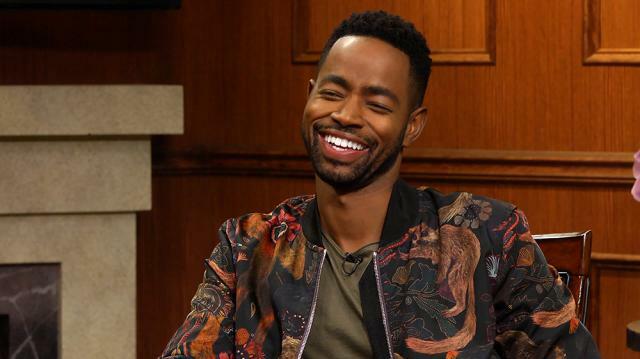 Jay Ellis: She’s great man, she’s a lot of fun. Issa’s like...she’s...just a genius. Also, such a great leader. You really don’t realize that Issa’s your boss because she treats everyone the same, and for her, everyone she brings into her world is like family, and she treats us all as such. And that’s such a great feeling.